Jack, Jack, Jack. I’m officially in-love with you, completely head-over-heels! The things I wish he could do to me, I can’t even to begin to write on paper!! Is that a little over the top? Did I just cross that line in sharing too much?? Let’s get down to business. 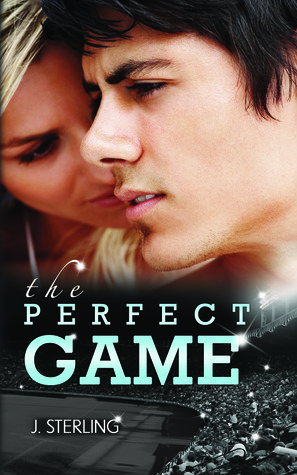 The story moves quick, to the point that Cassie and Jack date and fall in love in a matter of a few chapters. There was some push-and-pull between Cassie and Jack but I wanted it to last longer. At times, the dialogue between the two didn’t seem to flow naturally but there were definite moments when it did. And when the conversations were natural, it was great, funny and touching. I wasn’t sure where the story was going since the happy ending happened early in the book but then all ANGST breaks loose!! That was brilliant!!! That little twist made it all worth it! But I will admit, while I liked Cassie there were plenty of moments when I wanted to slap her repeatedly. She should have been the heroine that stood back and waited for Jack to come to her. She made it too easy for him and there’s enough of that to go around in real life situations. What I loved about the book…the passion—the chemistry is amazing, the quarters (that was just too cute!) and all the angst surrounding the big reveal!! But most importantly, I loved the ending. My final two cents: I’m glad I read it!